The idea for this album had been planted ten years earlier, taking saxophonist Christof Lauer that long to develop this project focusing on American jazz pioneer Sidney Bechet and his French-Creole-inspired compositions. 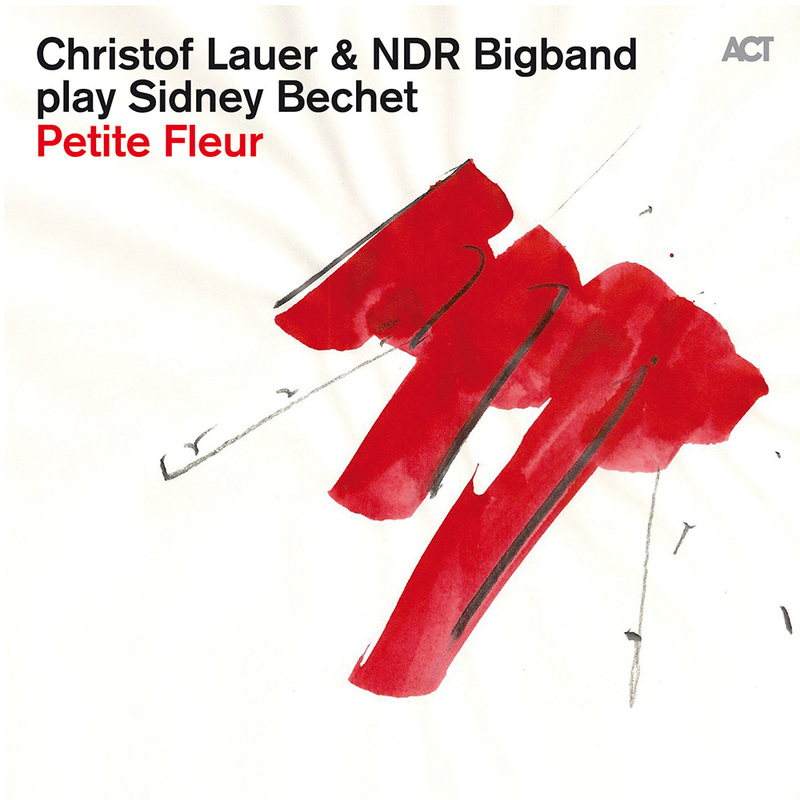 Together with the NDR Bigband, Lauer looks at Bechet in an entirely new way, interpreted by someone from a free jazz background who developed his unmistakable sound playing with legends such as Stan Getz. Recorded in only four days, Petite Fleur presents these unmistakable Bechet classics in a new light thanks to Lauer's distinctive tone and the multilayered arrangements. "It is the authenticity, music constantly on the move, full of energy, lightness and melancholia, that I find so fascinating about Bechet. His spirit, which transforms music into wonderful images, seduced me to delve into his cosmos. Given a contemporary arrangement and played by a large band, a unique dynamic emerged that makes Bechet's music seem timeless."